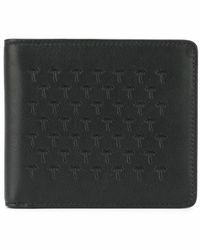 The master of exceptionally crafted accessory design, Tomas Maier's dedication to providing decadent pieces is unwavering. 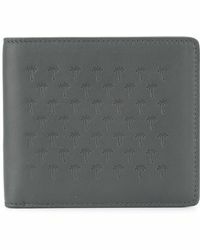 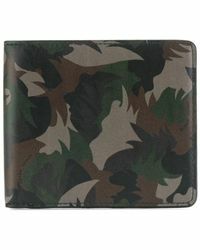 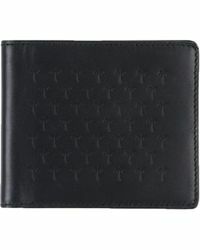 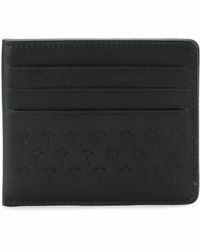 Invest in a Tomas Maier wallet for a stylish way of protecting valuables. 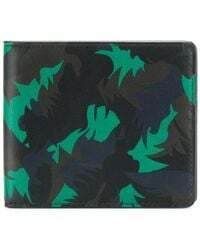 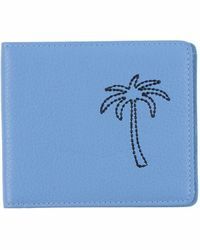 With a selection boasting with covetable designs, from sharply crafted wallets rendered in smooth leather and embossed throughout with palm trees, to crocodile-effect cardholders with plenty of spacious compartments, these accessories are worthy investments.